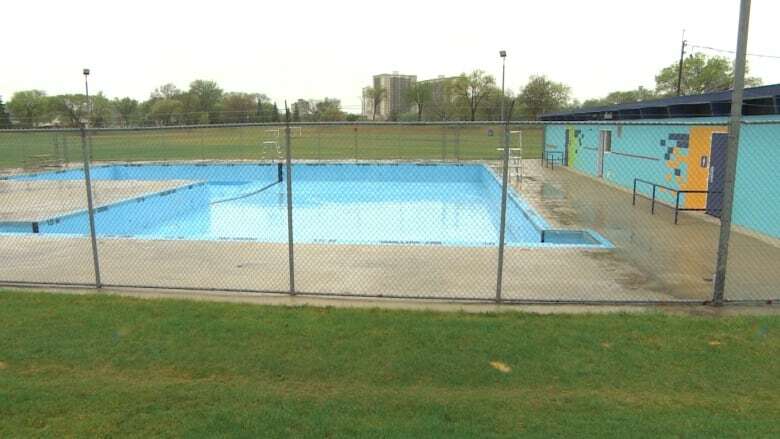 Parks and recreation facilities in Winnipeg will undergo some major changes over the next couple decades as the city tries to tackle a massive infrastructure deficit and it has turned to residents to help shape what future parks, pools and arenas will look like. Parks and recreation facilities in Winnipeg will undergo some major changes over the next couple decades as the city tries to tackle a massive infrastructure deficit. To help shape what future parks, pools and arenas will look like, the city has turned to residents, holding a series of open houses this week to hear people's priorities as it works to devise 25-year strategies for recreation and parks. "We have some big challenges within the city. We have a significant infrastructure deficit with recreation and parks," said Ken McKim, manager of the asset management office of the community services department. The combined infrastructure deficit for the community services and parks departments has reached $968 million. On top of that, McKim says there have been significant demographic changes in Winnipeg. "There's unprecedented growth in terms of newcomers coming to Winnipeg. We have a growing Indigenous population. New trends in terms of what people want to do. So we have to deliver our services in a different way moving forward and we have to prioritize our limited resources to meet those needs," he said. North Kildonan resident Murray Greenley came to the open house at the Bronx Park Community Centre Thursday night hoping to see some specific proposals about how the city plans to get itself out of its current financial predicament, but he said he was disappointed by what he saw. "That's what's bothering me about this is I see where, yes things need to be repaired, but where has been the maintenance for the last 10 years? I haven't seen it," he said. McKim said deferred maintenance costs have built up over the years as the city had to prioritize spending. Deciding what to focus resources on and how to pay for parks and recreation facilities will be the next phase of the strategy development process, he said. "We know we have to maintain existing services but in some areas we may have too much of a certain type of facility, and if people agree with that then maybe we can put our resources to improve something else," he said. Many facilities are nearing the end of their life span and the city could save money by amalgamating some community centres, an idea that McKim says residents have been more receptive to than in the past. He pointed out that the Bronx Park Community Centre itself is the result of an amalgamation, and now people are starting to see how that works. "I think people are realizing that we do in fact have an infrastructure deficit. It's a reality now and they're open to some different ideas for dealing with that," he said. Greenley says he realizes some facilities are simply too far gone to be repaired. "I understand the need for the soccer arenas, the hockey rinks. But it's just a fact, we only have x amount of dollars and how are we going to spend it? and I'd like to see a better cost breakdown than what we're seeing here today," he said. The city has an online survey available for people to provide feedback about their parks and recreation priorities.